Revenue-based financing sometimes referred to as royalty investing or advance revenue purchases, a familiar financing format in oil and gas development, film production, biotech/pharmaceutical development and numerous other industries. On EnrichHER Funding, you can invest in fractions of a revenue sharing loan. Each portion of a revenue sharing loan is called a revenue sharing note. 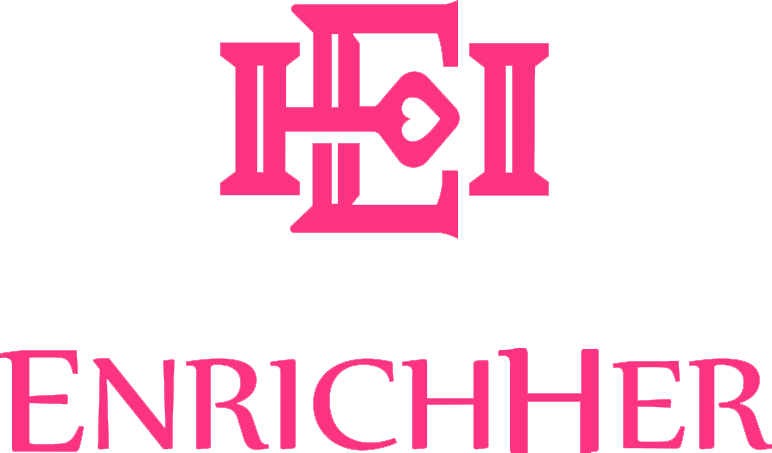 Instead of requiring a business to pay a fixed amount each month over a specified period (as typically required under a term note), a revenue sharing note on EnrichHER requires a business to pay a fixed percentage of monthly gross revenues until they fulfill a predetermined total amount. The "Total Payment Amount" is calculated by multiplying the principal amount of the revenue sharing note by the applicable "investment multiple."